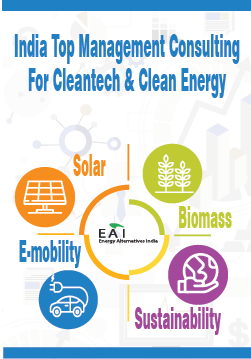 EAI, over the past many years, has worked with some of the most prominent global and Indian corporates, organisations, and government bodies, providing them with strategic intelligence and business assistance. Our research reports in the various domains across the renewable energy and sustainability spectra have been used by over 20 companies in the Fortune 100. 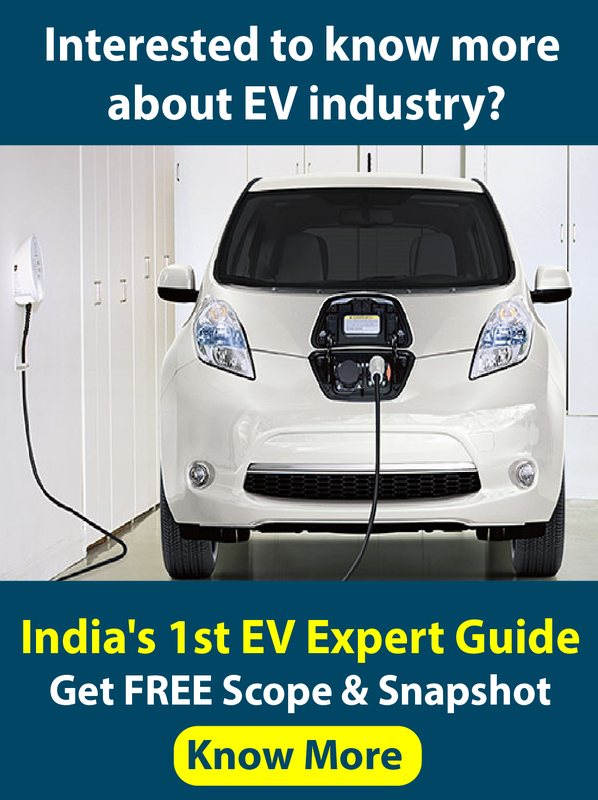 "EAI assisted us in setting up of a PV module manufacturing unit in India. EAI was able to provide high quality advise to us. We specially appreciate the quick responsiveness "